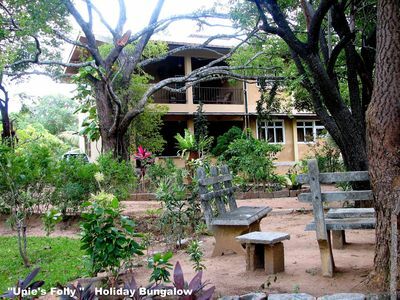 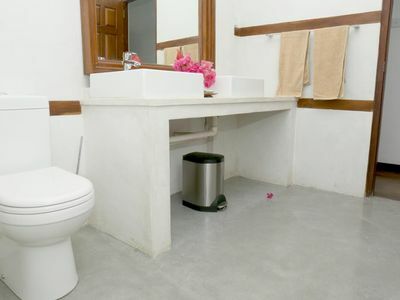 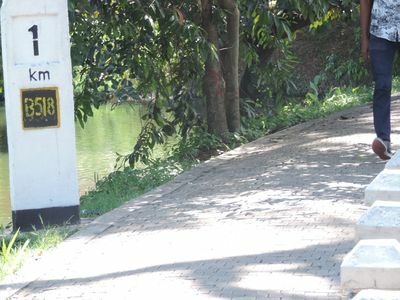 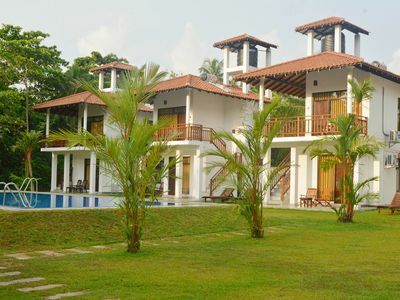 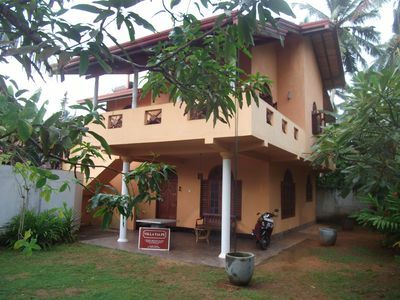 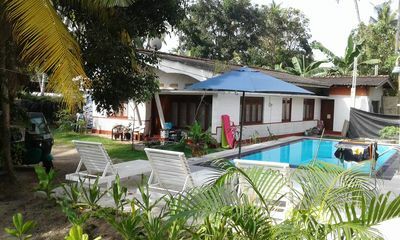 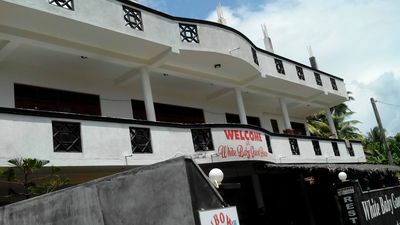 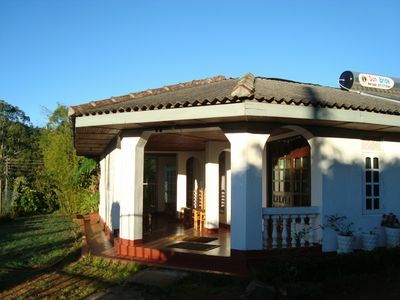 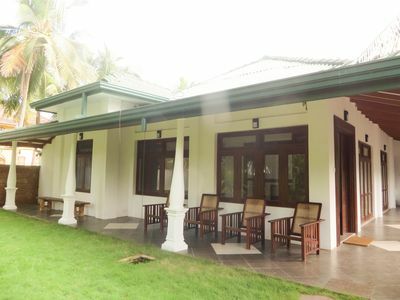 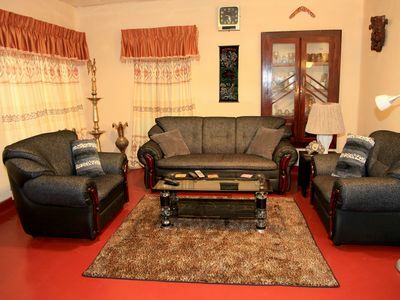 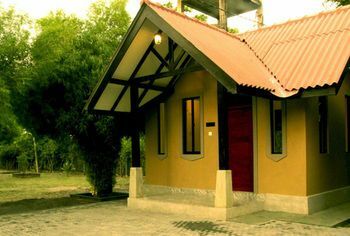 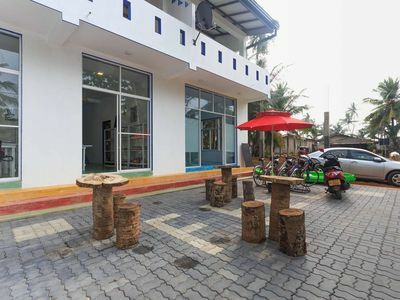 This is a nice holiday home with 8 bed room and 3 km to tourist destination to hikkaduwa . 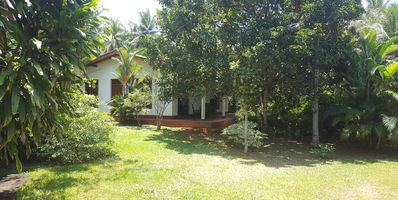 To the beach only 25 m And to hikkaduwa 3 km and 1 km to lagoonn. 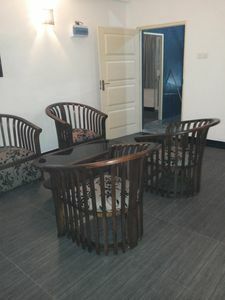 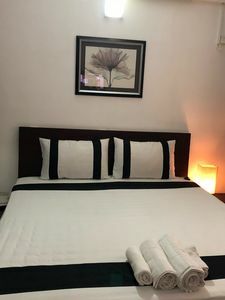 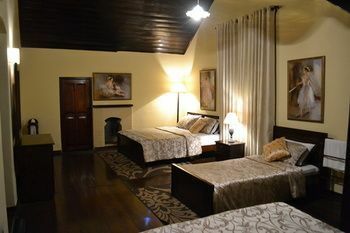 This is ideally good holiday spenders as well surfers, divers, snorkelers and many more.We are providing high end facilities and modern fittings to meet the need of a traveler and comfort of the home. 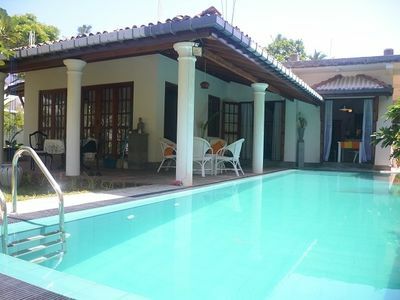 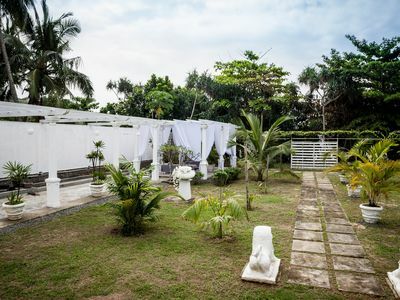 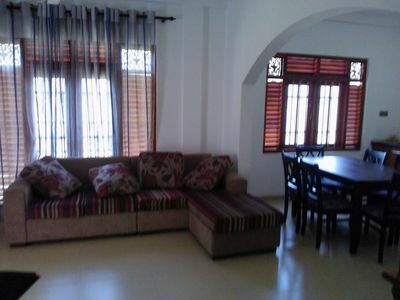 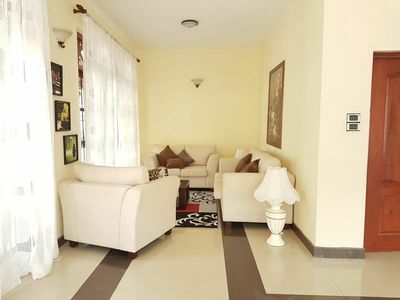 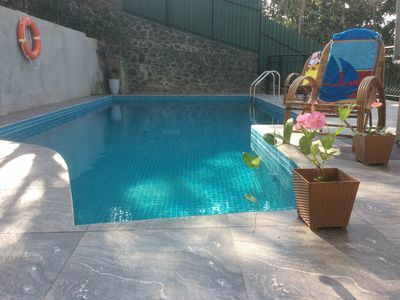 90m 'Holiday House for rent, with large terrace in Beruwela Moragalla.